Jonathan Cape, 1962, Hardback in Dust Wrapper. Condition: Very Good — in Good Dustwrapper. Unlaminated dustwrapper a little edgeworn and faded with several small nicks, chips and creases. Price Clipped. Leans. Edges of the textblock heavily spotted. Pages very gently age-tanned. Text complete, clean and tight. 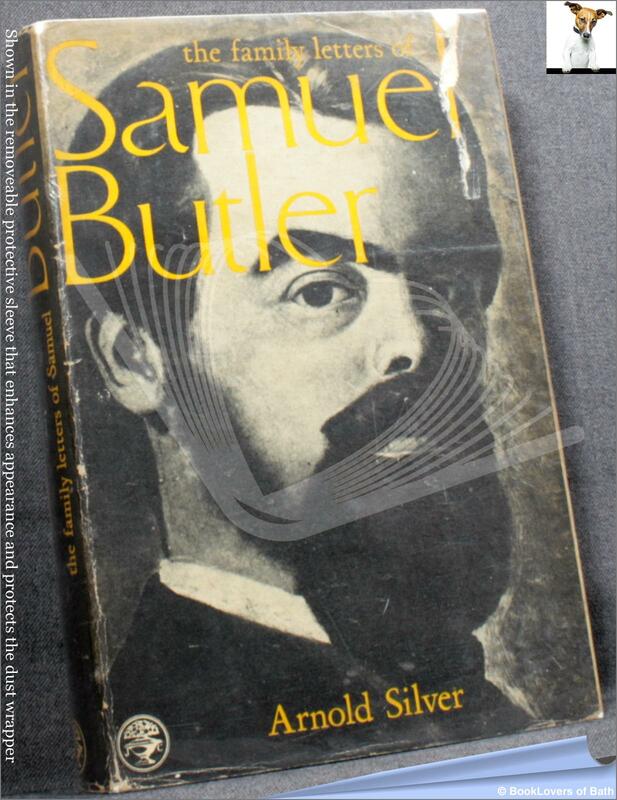 The Family Letters of Samuel Butler 1841-1886. This volume consisting primarily of previously unpublished letters.Her is the full account of Butler's rebellion against his parents. Size: 9" x 6". Marbled with white Red Spine Strip boards with Gilt titling to the Spine. 295 pages.